In the Middle Ages one pound of ginger cost the same amount of money as a live sheep. It was desired for its medicinal qualities and rarity. Ginger is still a valuable herb but there is no need to trade any livestock for it. 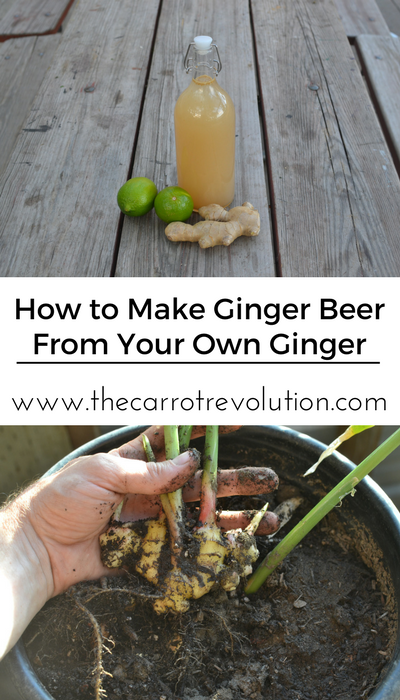 Instead, keep reading to learn how to grow ginger and how to make ginger beer. Cultivated for at least 5,000 years, ginger (Zingiber officinale) is native to the tropical forests of Southeast Asia. It spread to Europe early on but was forgotten after the collapse of the Roman Empire. It did not reappear in Europe until Marco Polo brought it back from the East. Ginger is popular in many foods. 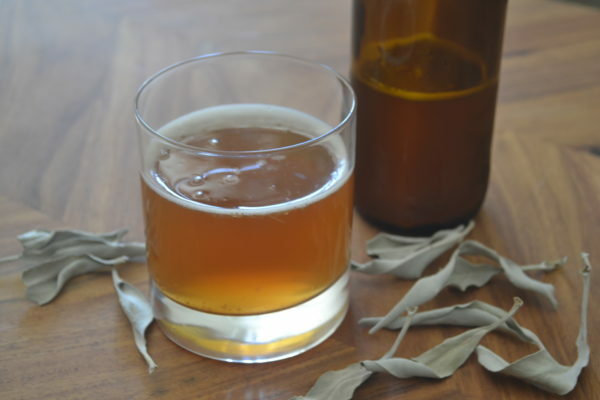 My favorite use of ginger is to lightly ferment it into a ginger beer (also called ginger soda). 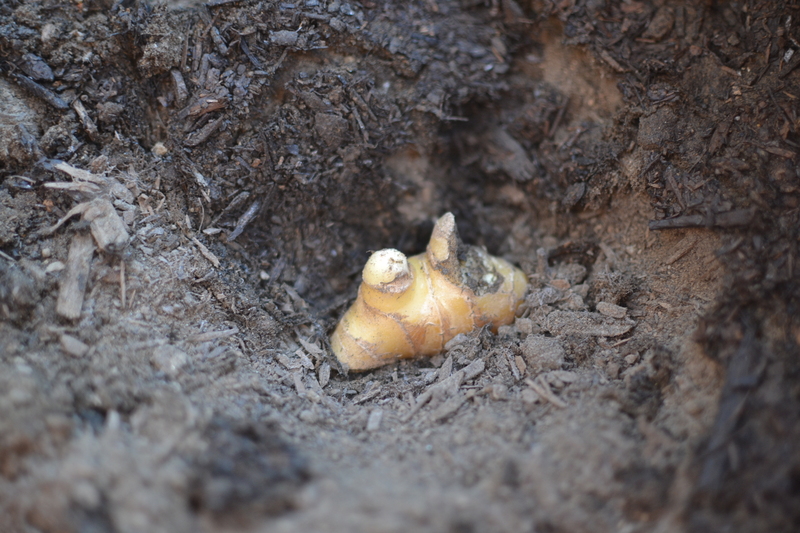 Ginger is a rhizome (modified underground stem) and can be reproduced by breaking it apart and planting. If you have a friend growing ginger, ask them for a healthy root cutting. If not, buy a small plant or rhizome online. 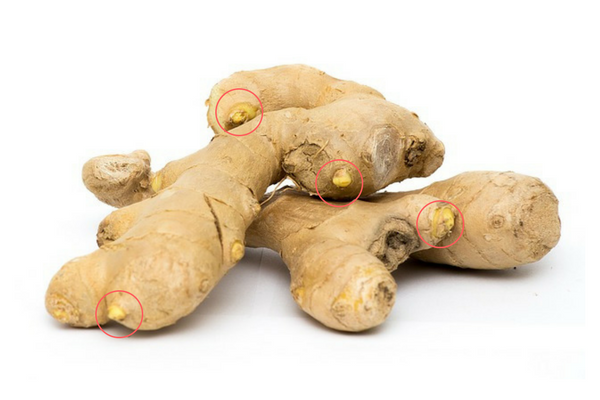 Ginger from the store is often treated to prevent it from sprouting. You may have some luck with an organic ginger. The red circles note some of the buds where new shoots will emerge. Ginger is native to the warm, humid jungles of Southeast Asia. Choose a spot with partial sunlight. 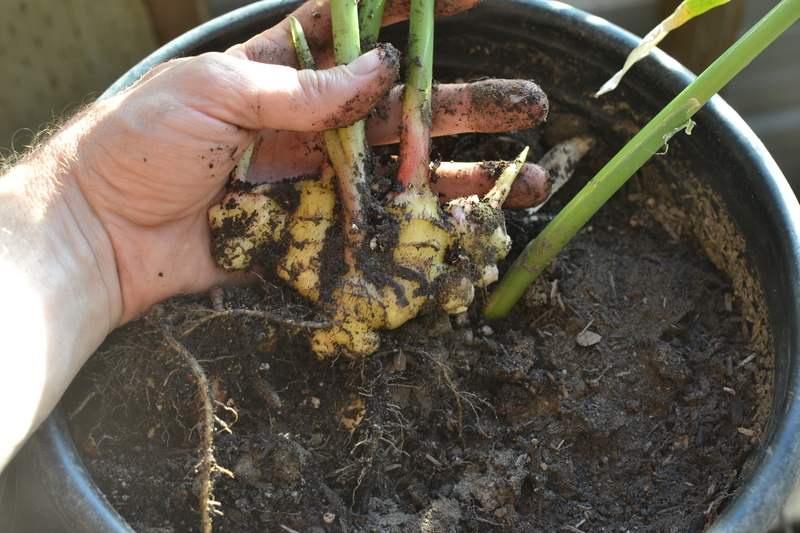 The roots need about 10 months to mature so if you live in zone 7 or lower you will need to plant ginger in a pot that you bring indoors during winter. In warmer zones the leaves may die back in the winter but should resprout in the spring. Ginger likes a rich loose soil so till the soil while mixing in compost or manure. If planting in a pot, choose a wide pot at least 6 inches deep. Use a rich potting soil. When all danger of frost has passed, cut your ginger root into 1 to 2 inch pieces making sure there is at least one bump (bud) on each piece, these are where the shoots will emerge. Press the ginger pieces 2 inches into the soil. Keep ginger moist and in a humid environment. Cut ginger into 1-2 inch pieces and plant about 2 inches deep. The ginger plant can grow up to 4 feet tall and makes a nice houseplant if kept indoors. Your ginger root will be ready for harvest in about 10 months. To harvest grab the stem at the base and gently pull out the rhizome. For a continuous supply of ginger, harvest what you need and replant part of your harvest. Ginger harvested from a pot. Ginger beer is more soda than beer. The fermentation that takes place is short enough to not produce any discernible amount of alcohol. 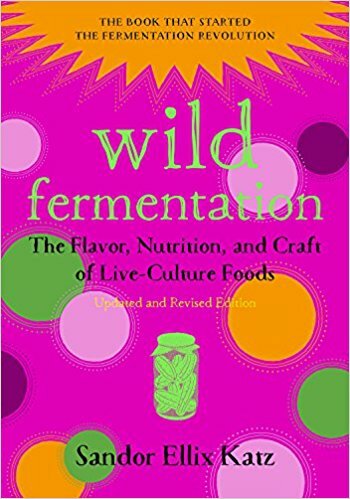 This recipe is a good introduction to fermentation and is adapted from Sandor Ellix Katz’s Wild Fermentation. Water (spring water is best as municipal water often has chlorine that will kill the beneficial bacteria we are trying to breed). Start the “ginger bug:” Add 2 teaspoons grated ginger (skin and all) and 2 teaspoons sugar to 1 cup of water. Stir well and leave in a warm spot, covered with cheesecloth to allow free circulation of air while keeping flies out. Add this amount of ginger and sugar every day or two and stir, until the bug starts bubbling, in 2 days to about a week. I noticed that the bug becomes much more active in the heat of summer than in the cold of winter. 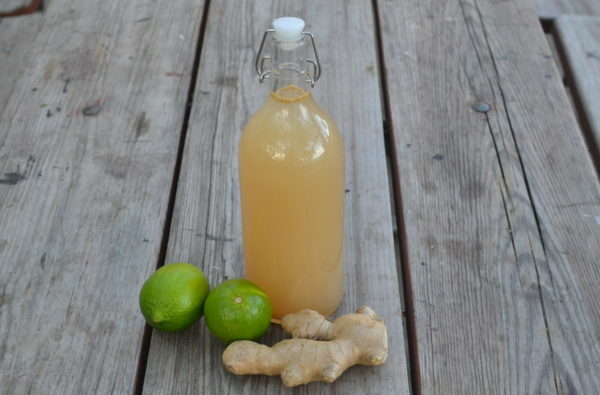 Make the ginger beer any time after the bug becomes active (you will know it is active by the bubbling). If you cannot make the beer right away continue to feed it daily. Boil 2 quarts of water. Add about 2 inches of ginger root, grated, for a mild ginger flavor and up to 6 inches for an intense ginger flavor. Add 1 ½ cups of sugar. Boil this mixture for about 15 minutes. Cool. Once the ginger-sugar-water mixture has cooled, strain the ginger out and add the juice of the lemons (or limes) and the strained ginger bug (If you intend to make this process an ongoing rhythm, reserve a few tablespoons of the active bug as a starter and replenish it with additional water, grated ginger, and sugar). Add enough water to make 1 gallon. Bottle in sealable bottles: I like using the same swing top bottles I use for wild brews but for ginger beer any sealable container will work; plastic soda bottles with screw tops, sealable juice jugs or capped beer bottles. 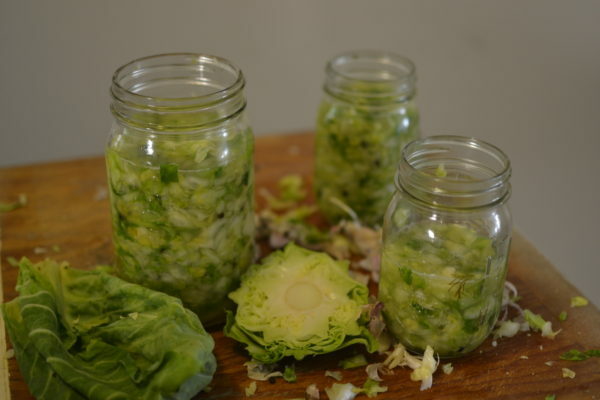 Leave bottles to ferment in a warm spot for about 2 weeks. Chill before opening. When you open ginger beer, be prepared with a glass, since carbonation can be strong and force liquid rushing out of the bottle.